Telecomworld company was established in 2008 to provide distribution networks, telecommunications and CCTV solutions. Since the beginning Telecomworld has been the exclusive distributor of Mobifren – Korean Bluetooth products for the Polish market. 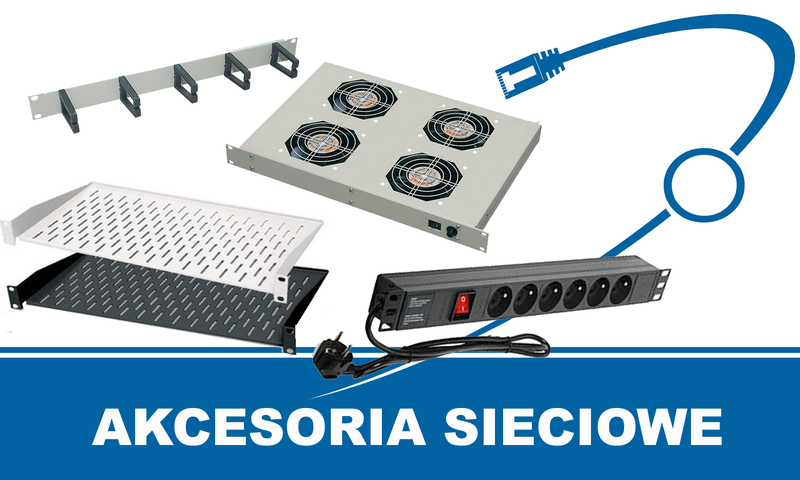 The company is a regional distributor of cabling systems – Cobinet, Excel Networking, Simon and telecommunications servers – Slican, LG Ericsson, Panasonic. We have become a distributor of Netgear - company offering innovative networking products since 2013. We provide professional support in choosing the most appropriate solutions for our customers. 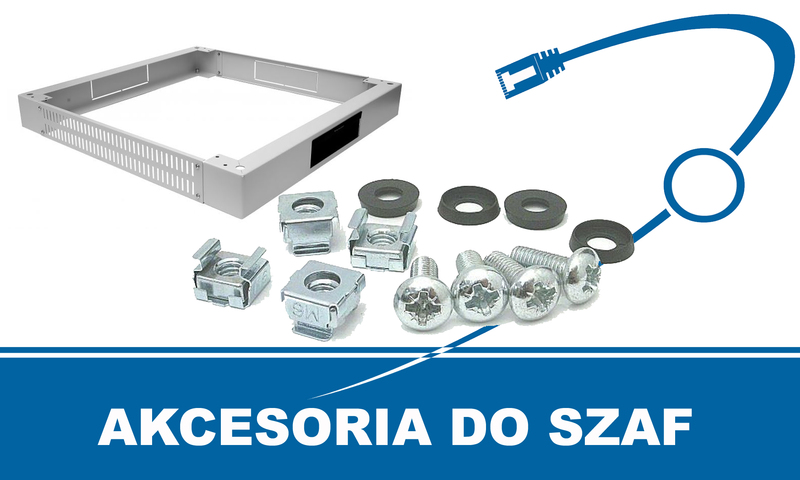 Produkty i usługi: Offered products/services: Cooper structured and fibre optic cabling systems, cabling system accessories, telecommunications servers, CCTV products, Bluetooth products, network accessories.